Hamilton Gardens has received the prestigious International Garden of the Year award. The win was announced in October 2014 as part of the 2014 Garden Tourism Awards held at the International Conference Gardens Without Limits conference in Metz, France. 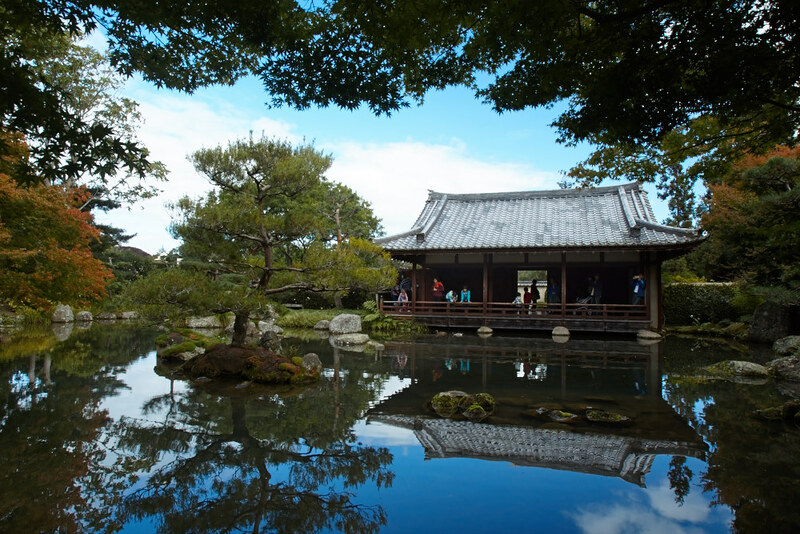 The annual award is presented to gardens which distinguish themselves in the development and promotion of the garden experience as a tourism attraction. Previous winners have included the Singapore Botanic Garden - which is currently applying for UNESCO World Heritage Status - and the Gardens of Trauttmansdorff Castle in Merano, Italy. Hamilton Gardens’ concept of tracing The Story of Gardens through different civilisations and time is considered internationally unique. This concept was recognised by award juror Michel Gauthier, who said the award from industry peers indicated Hamilton Gardens was “a leading example of integrating quality garden experiences to the tourism industry”. Hamilton Gardens’ development has been fast-tracked after Hamilton City Council approved a targeted rate for five more gardens within four years adopted in Council’s 2014/15 Annual Plan. The proposed gardens, and associated visitor facilities, will cost $7 million, however consultancy firm Horwath HTL estimates this investment will be recouped within three years through increased economic benefits to the region. Additional funding for the Gardens is being sought from grants and sponsorship.